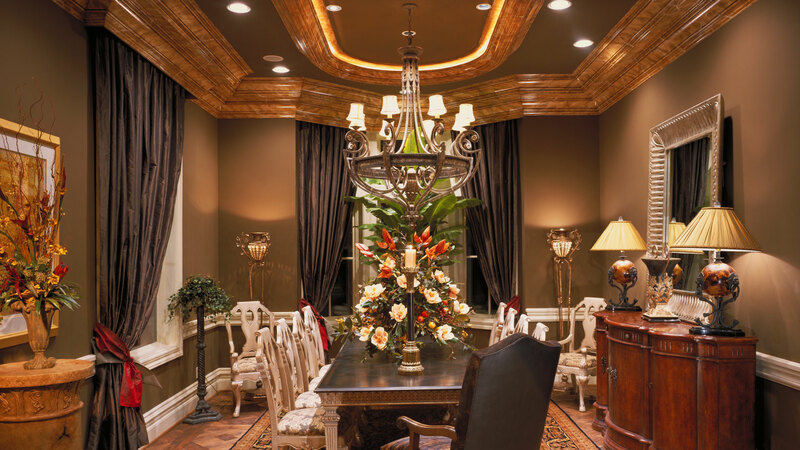 Frisco Custom Cabinets, TX | Cuttwood Construction Co.
We are a team of full-service remodeling specialists and are committed to the highest standards of craftsmanship and excellence. Using an extensive range of top-quality materials in a variety of styles and colors, we install custom cabinets that offer unmatched durability and attractiveness. No matter the size of your space, we can create the built-in storage solutions that double as beautiful pieces of furniture. To request a free estimate for our custom cabinet installation services, contact us today! The custom cabinets of your dreams are within reach, with the specialists at Cuttwood Construction Co.. It has never been easier, faster, or more affordable to have your custom cabinetry designed and installed. Custom cabinets can be ordered in a tremendous array of colors and materials, and you can further personalize the look with a unique design. Cabinets are also an excellent investment and retain their value excellently over time. 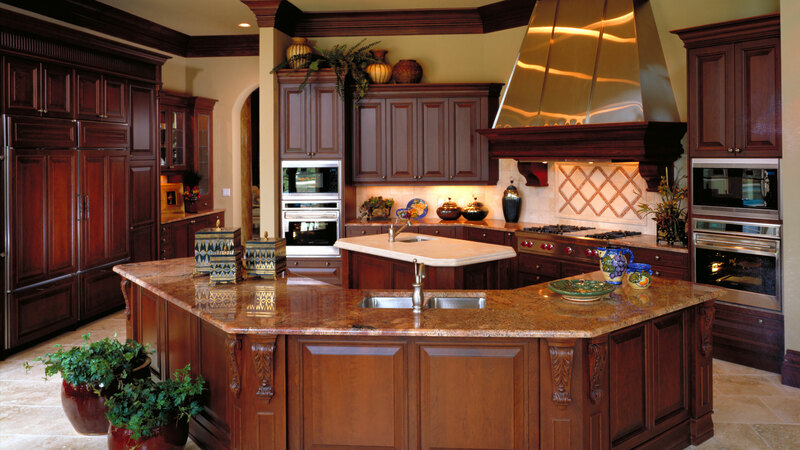 To discuss your options for custom cabinetry, reach out to one of our professionals today! We begin each client encounter with a design consultation. We show you through our extensive inventory of wood types and designs for custom cabinetry. As we work alongside some of Frisco’s leading manufacturers and suppliers of fine wood products, we can pass on unbeatable cost-savings on our full inventory. You’ll get to choose the colors and styles that suit not only your space, but also your style and personality. You’ll have the option to paint or stain your cabinets for even greater customization. We determine precise and accurate measurements, incorporating the cabinets seamlessly into your space. Once the materials have arrived, we will proceed diligently with the installation. We use the highest quality equipment and software, ensuring exceptionally beautiful and durable results. 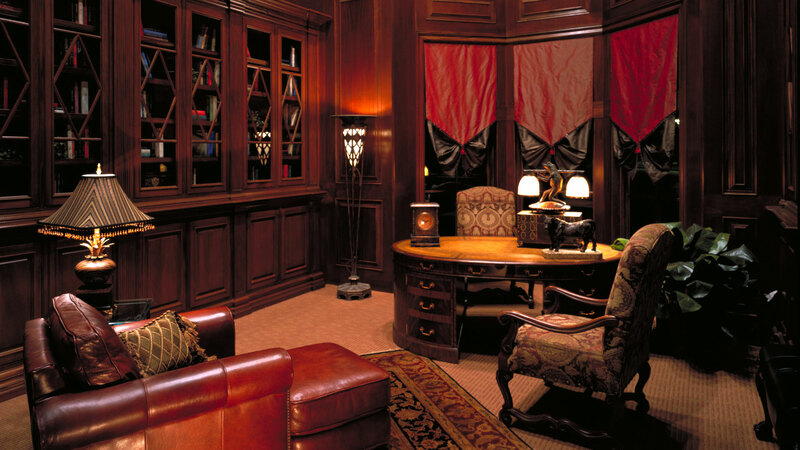 We have been supplying Frisco home- and business-owners with the custom cabinetry needs for many years. Our team has a firmly-established reputation for our outstanding craftsmanship and workmanship as well as our use of the finest quality materials. We are fully licensed and insured and are committed to exceeding the expectations of each client. We can design as skillfully as we can install and are pleased to provide our services at great rates. To add beauty, convenience, and value to your Frisco home or business, consider adding custom cabinetry designed and installed by the professionals at Cuttwood Construction Co..
To learn more about our services, reach out to one of our representatives today! Are you a Frisco homeowner looking to make a few upgrades? Custom cabinets from Cuttwood Construction Co. are a tasteful and unique way to add a little something extra to your space. With well-made custom cabinets from our skilled team, your home will stand out from the pack. Not only are custom cabinets from Cuttwood Construction Co. crafted with care and attention, but they are created with each specific client in mind. Your tastes are unique, so why should your cabinets be the same as your neighbour’s? With custom cabinets, your personal style can be reflected down to the smallest detail. 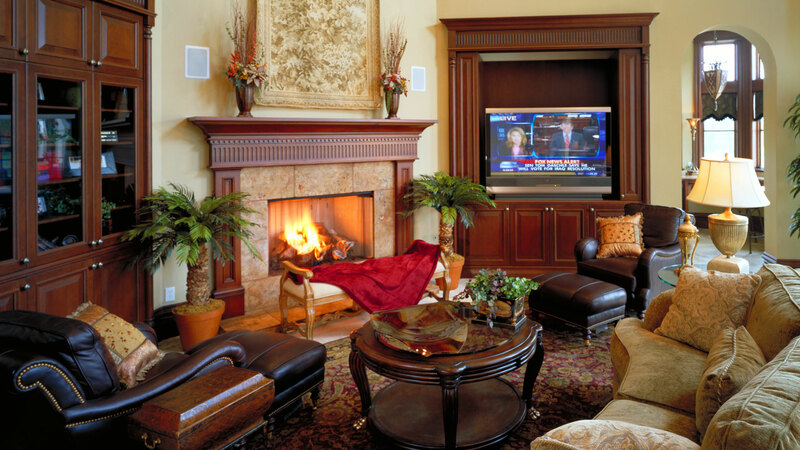 At Cuttwood Construction Co., we specialize in cabinets of all kinds. Our expertise isn’t limited to just kitchen cabinets—we have experience designing and constructing cabinets for all rooms of the house. From home offices to bathrooms to basements, our cabinets are always built to last. Discover the difference beautifully constructed custom cabinets can make, and get in touch with Cuttwood Construction Co. today. With unlimited opportunities to tailor your new cabinets to your specific tastes, custom work is an excellent choice for the discerning Frisco homeowner. Give us a call today to get the ball rolling.